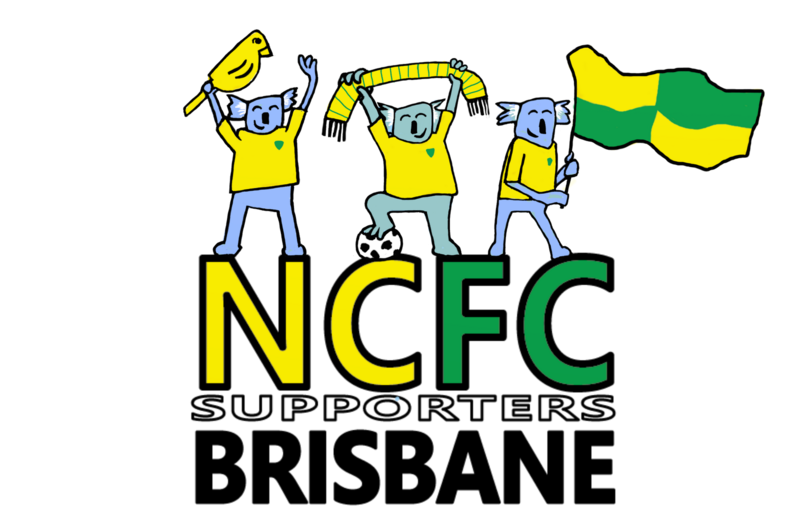 The NCFC supporters group in Brisbane are a passionate, loyal and fun group that it is really great to be a part of, especially when you are so far away from the UK. 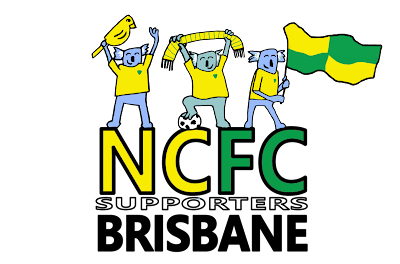 Even better, was that I was asked to create a logo for our contingency to really distinguish our allegiance for our meet ups at televised games. So it was obvious to utilise Queensland’s famous marsupial the koala donning the yellow jerseys and supporter’s paraphernalia!